These are R.O.C.K.’s three ingredients for success this year–and we’re only one month in! Learn about how R.O.C.K. 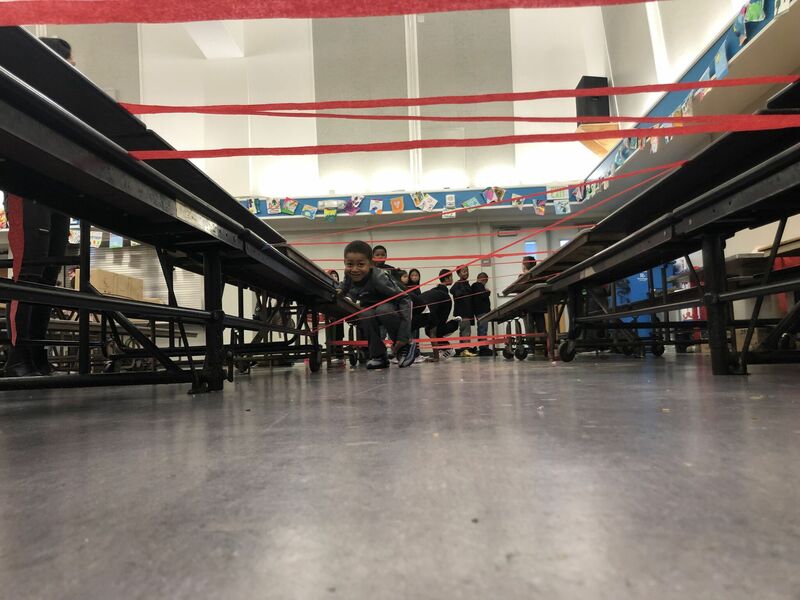 has teamed up with the San Francisco Beacon Initiative to have more of an impact than ever, read about our latest “super” corporate volunteering event, and meet our newest staff member, Elementary School Beacon Director Natalie Toland. Happy New Year to the entire R.O.C.K. community! Together we’re going to make it a good one.  Stay up-to-date with R.O.C.K.’s latest events and happenings by following us on Facebook, Instagram or Twitter.